Kevin Lied oversees the asset management of Onward Investor’s portfolio. In this role, he directs lease negotiations, capital improvement projects, tenant relations and asset dispositions. In addition, Kevin works closely on Onward’s project financing efforts and capital formation. 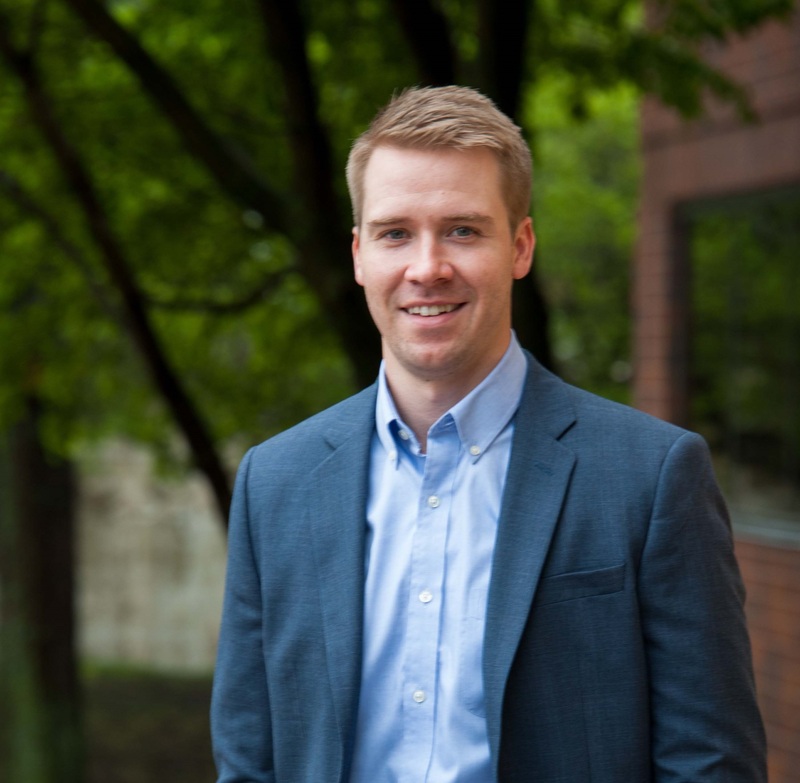 Prior to joining Onward Investors, Kevin was a Senior Credit Analyst for Bridgewater Bank in Minneapolis, where he managed the bank’s loan process and underwriting of commercial real estate assets. His experience also includes time with Dominium, a Minneapolis-based developer, and Cassidy Turley (now Cushman & Wakefield) in Minneapolis.